Of course, Clewes’ story does not end there. She also discusses quick, non-stop prose ‘blasts’, which she uses to overcome writer’s block, and how poetry was included in the curriculum when she went to school. Paper Wings, Clewes’ latest collection, is a collection of poems in five parts, seen through the lens of history, geography, familial loss and celebration. Whether travelling by icebreaker, kayak or on foot, or weaving memory into new landscapes of the heart, these poems incline to the marvellous and metaphysical. Each asks in different ways the question: “Where is home?” The conclusion: Home is found within our selves and without, anywhere, anytime. 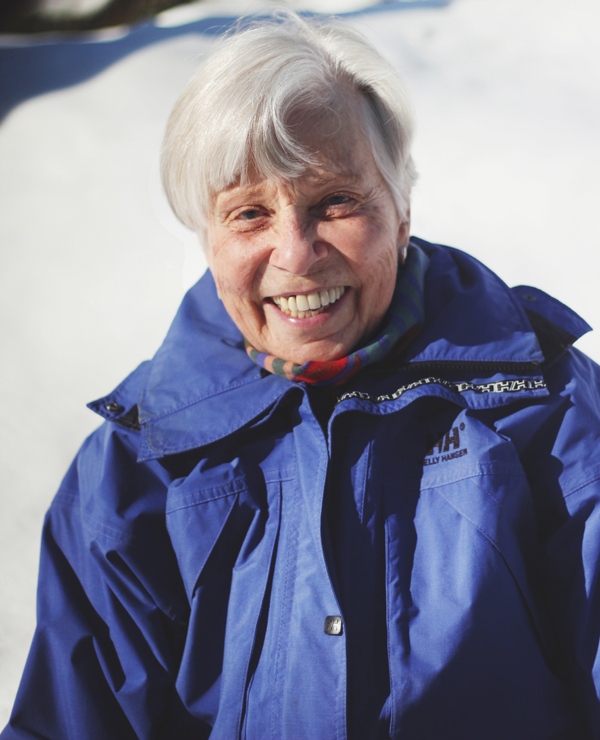 Toronto poet Rosemary Clewes is the author of two books: Thule Explorer: Kayaking North of 77 Degrees (2008) and Once Houses Could Fly: Kayaking North of 79 Degrees (2012). In 2005, she was nominated by The Malahat Review for The National Magazine Awards and, in 2006, a finalist in the CBC Literary Awards. She has made seven trips to the Arctic, travelling by kayak, raft and icebreaker. Tagged with Open Book, Paper Wings, Poetry, Rosemary Clewes.